*Free between November 24-26, 2017 only from participating rescue organizations. Let a sweet, new furry friend come Home for the Pawlidayz. 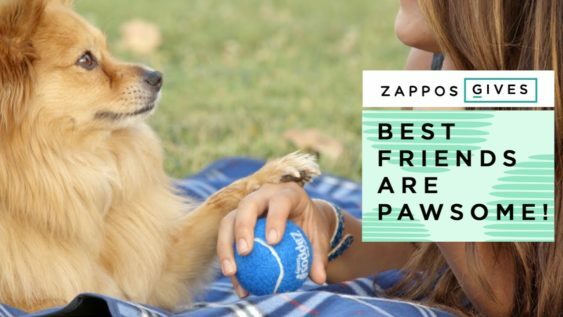 In honor of the most wonderful time of year, Zappos will cover the cost of dog and cat adoptions from Best Friends Animal Society between November 24-26, 2017. Contact the rescue to meet your new buddy between November 24-26, 2017.